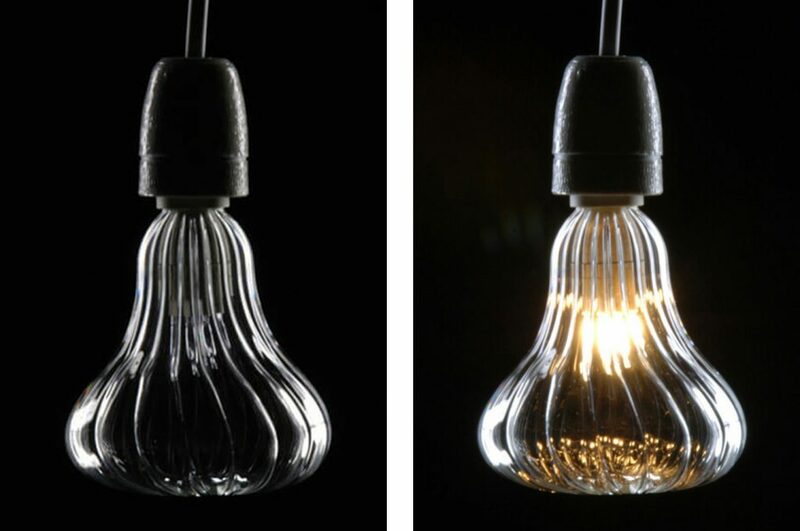 GlühLeuchten is a combination of light bulb and lampshade. 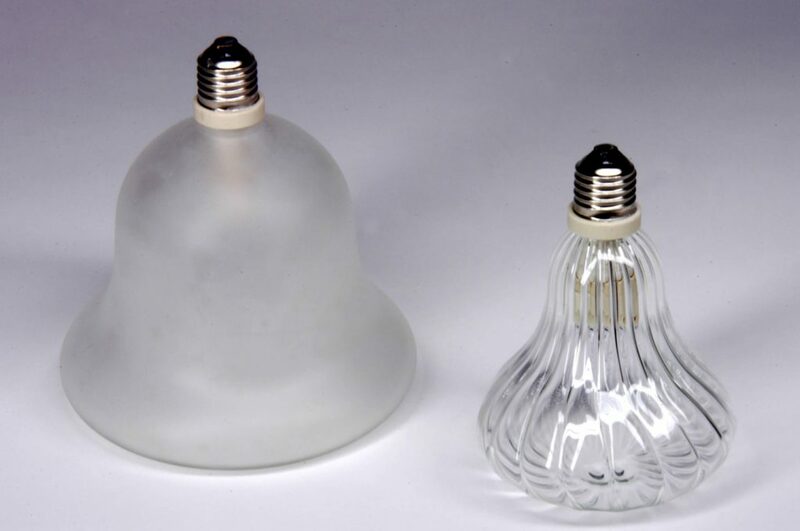 All lampshades are made in blown glass. 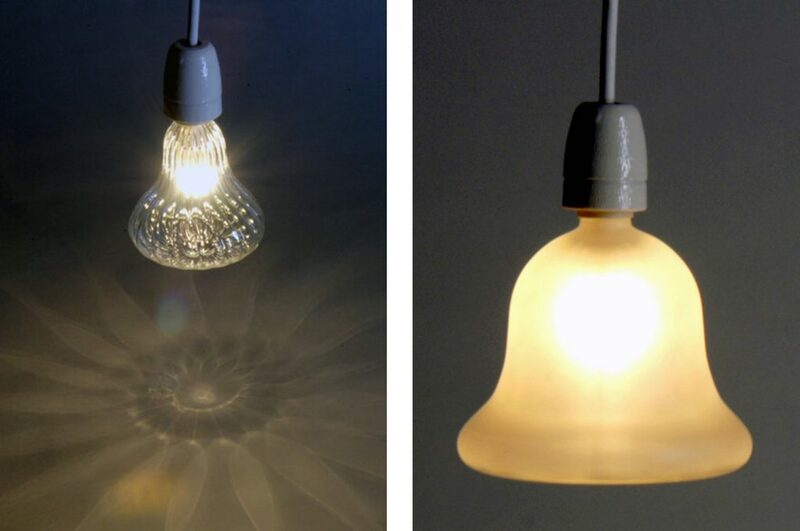 A cooperation with the company Osram.